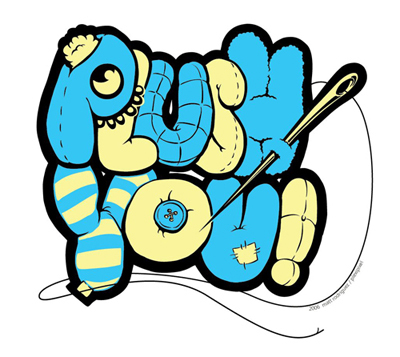 I am super excited to annouce that I am getting ready for my first Plush You! show at Schmancy Toys in Seattle, Wa. I will post photos of the special critters I create soon!